Land use planning specialists sustaining our rural heritage and small town appeal! A Comprehensive Plan is a vision for the future, and aids in the allocation of financial and human resources. Comprehensive planning brings people together to talk about what responsible growth looks and feels like. 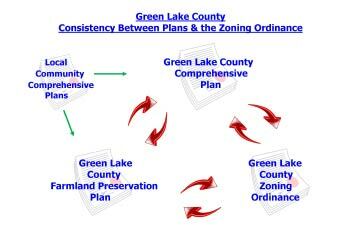 WI Statue 66.1004 states communities with land use controls must do a comprehensive plan update every ten (10) years. 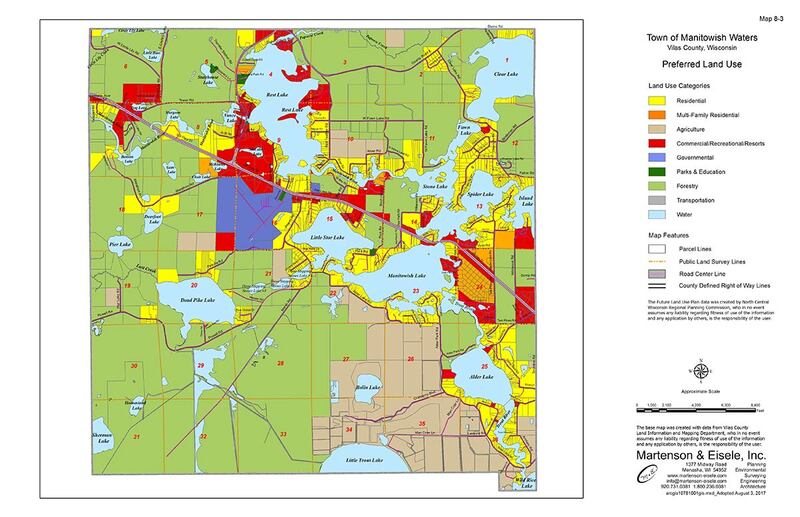 Is your Comprehensive Plan up to date? If not we can help. 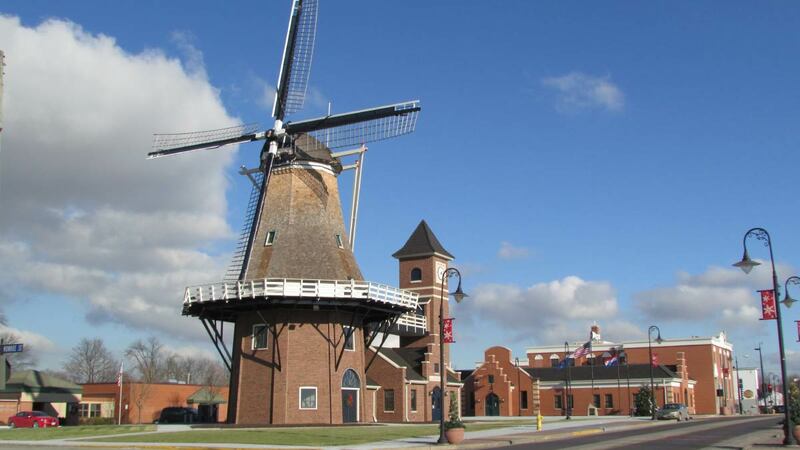 Martenson and Eisele, Inc. can help you draft and adopt the right ordinances to implement your comprehensive plan, and achieve consistency between your comprehensive plan, your ordinances, and the other plans that affect land use in your town. Wisconsin’s Working Lands Initiative promotes Wisconsin’s growing agricultural sector by qualifying agricultural land owners for farmland preservation tax credits. Trust our planning staff in developing a farmland preservation plan that will help grow your counties agricultural base and achieve State Certification. 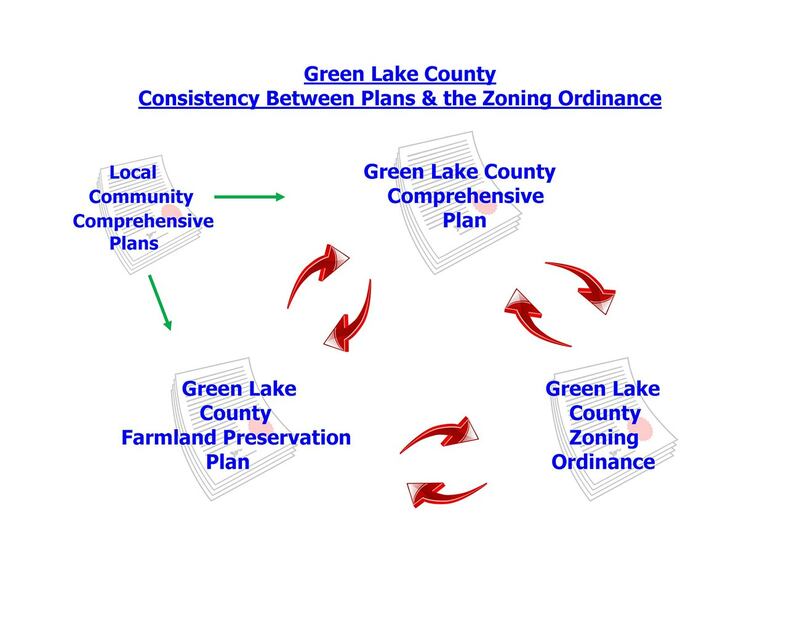 Should your town or county need assistance with developing a farmland preservation zoning ordinance that will meet State certification, contact our experienced planners. We understand agriculture. 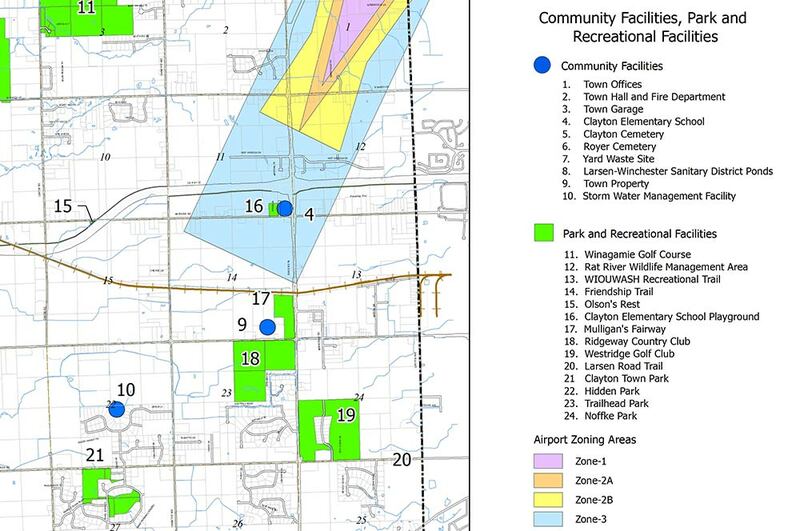 Small communities find it cost efficient to contract for assistance with reviewing requests for zoning changes, land divisions, comprehensive plan amendments, official mapping and other land use controls. Martenson and Eisele can offer unbiased reviews and Recommendations. Our qualified professionals can serve as your community’s Zoning Administrator. Our planners and designers understand a community’s pride is often associated with a quality park system. From planning to conceptual design to developing a fundraising strategy, rest assured, we will deliver quality results. 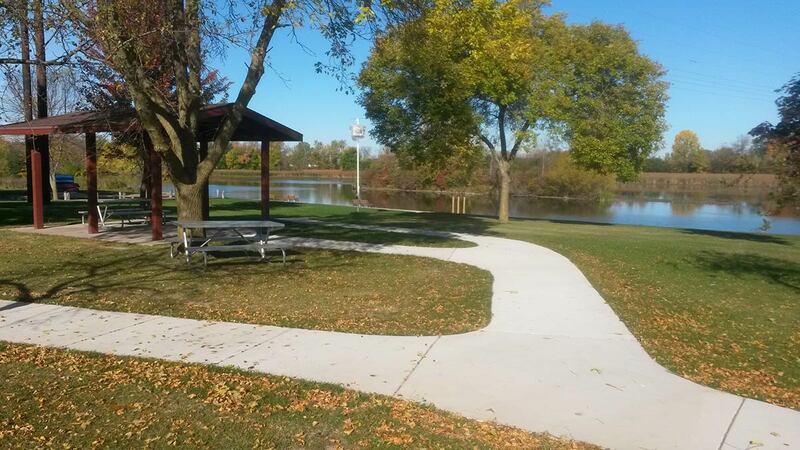 With municipalities facing tightening budgets now more than ever, grants can make needed community projects a reality. We will research funding sources and work with you in applying for and administrating grants and loans. Through GIS mapping, firefighters can see the exact location of each structure, residential or commercial, in their fire district, which is critical in reducing the response time to a fire or emergency call. School districts can graphically see where their students live in the school district, making bus routing more accurate, dependable, and efficient. To meet their budgetary challenges, school districts need to understand enrollment changes and their impact on school facilities and staffing. Martenson and Eisele can work with school enrollment data and project future attendance. 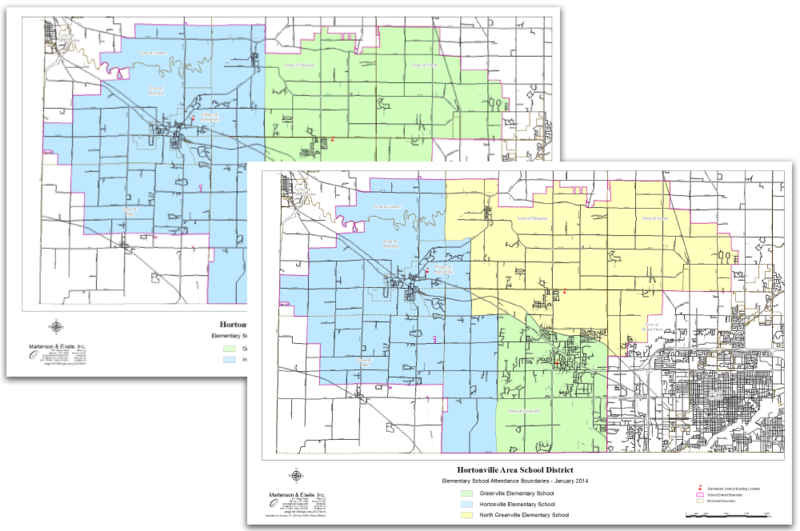 Use our services to determine school attendance boundaries for each school to balance school capacities, save busing costs and enhance the education experience.